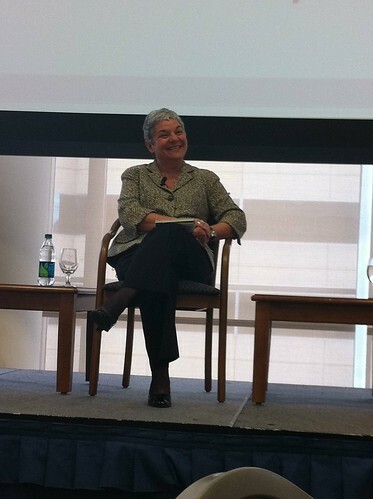 PIC: @JaneONA Jane McDonnell of @ONA on Myths abt the Media panel #iwmfconf, originally uploaded by @jozjozjoz. PIC: Alberto @Ibarguen of @KnightFDN on his second #IWMFconf panel! 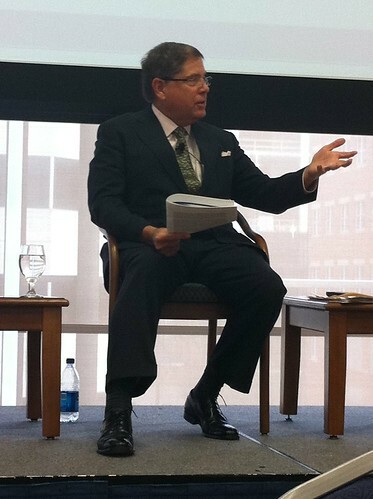 PIC: Alberto @Ibarguen of @KnightFDN on his second #IWMFconf panel!, originally uploaded by @jozjozjoz. 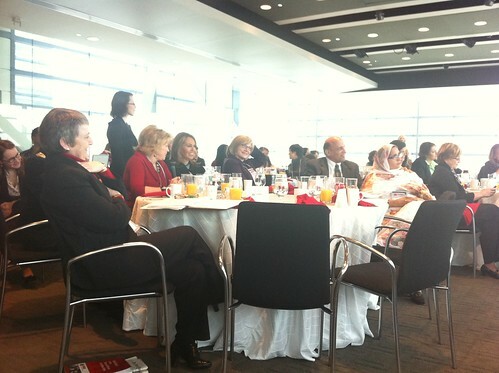 PIC: @IWMF Exec Dir Liza Gross w/ Board Members Pat Mitchell, Maria Elena Salinas, Barbara Cochran, originally uploaded by @jozjozjoz. 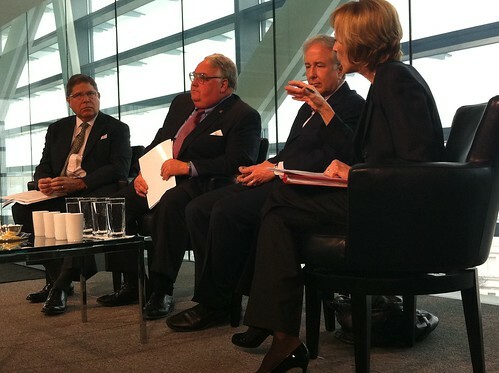 PIC: @IWMF panel w/ Alberto @Ibarguen of @Knightfdn, Howard G Buffett, Matt Winkler of @BloombergNews & @JudyWoodruff #iwmfconf, originally uploaded by @jozjozjoz. The jozjozjoz.com archives for Thursday, March 24th, 2011.